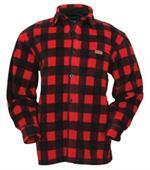 This fleece shirt is a favorite around here when the snow begins to fly! 100% Polyester heavy fleece is non-pilling. 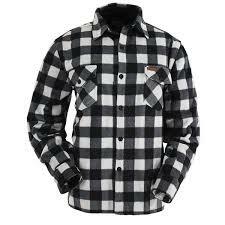 The shirt has flap chest pockets, adjustable cuffs and a shirt tail hem. It is generously cut so you can get layers on under it. It is sized for men but we ladies wear the mens shirt like a jacket. 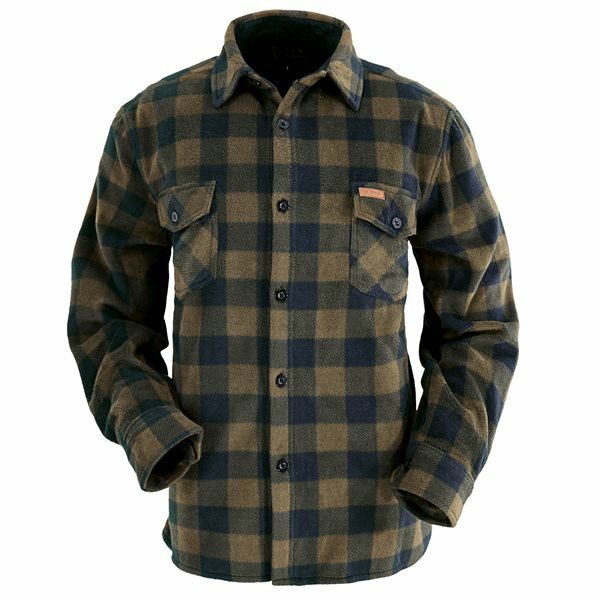 Available in red and black plaid, rust and black plaid, blue and black plaid and breen (brown/green) plaid for fall 2018.